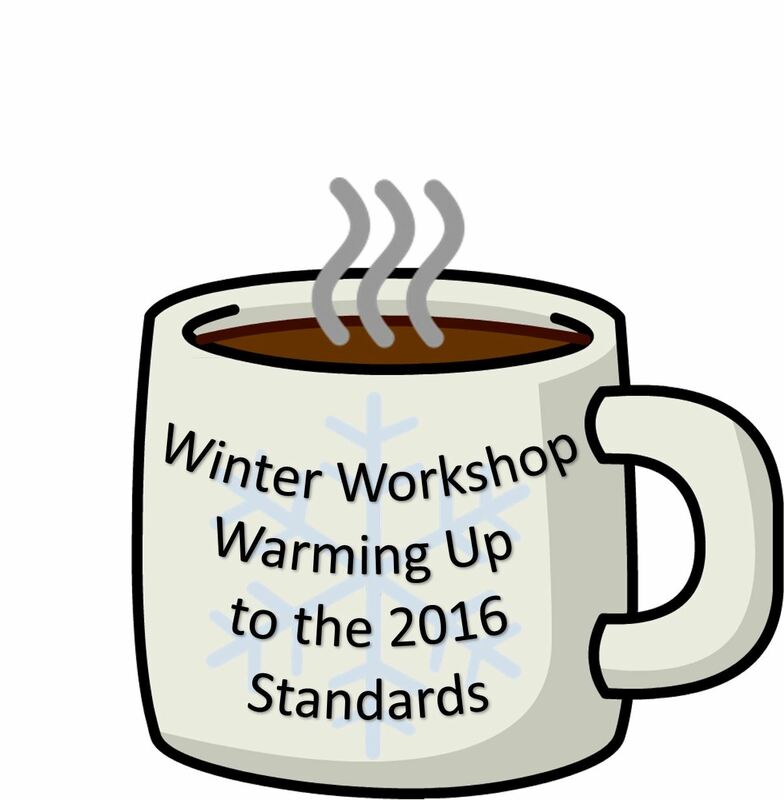 During this workshop, you’ll hear from members of the VDOE team discuss the changes to the new standards. Breakout sessions will include an SOL institute activity for grade bands K-2, 3-5, 6-8, Alg-Geo-Alg 2. Registration will be limited to 25 participants in each grade band session.